Reporter Sutton McPhee knows how to get a story - and this time she's taking her sleuthing skills to the scene to solve the murder of a top Senate aide. But during the investigation, there's another murder - the wife of a House of Representatives candidate. And her police source on the case has a problem or two with female reporters - and a problem or three with Sutton. 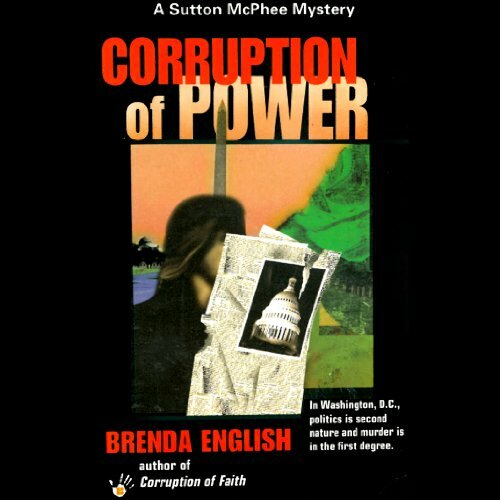 ©1998 Brenda English (P)2013 Audible, Inc.